Know a Peppa Pig fan? 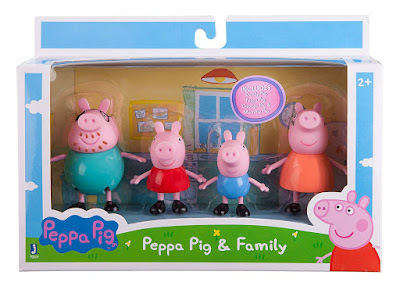 Head on over to Amazon or Target.com where you can score this Peppa Pig Family 4-Pack for only $5.09 shipped (Retail $11.99) from either site when you add it to your cart! Note that the 15% off discount on Target.com is valid today 11/26 only. 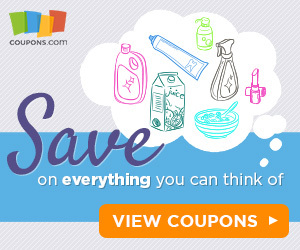 Plus, if you're a Target REDcard holder, you'll save an additional 5%!